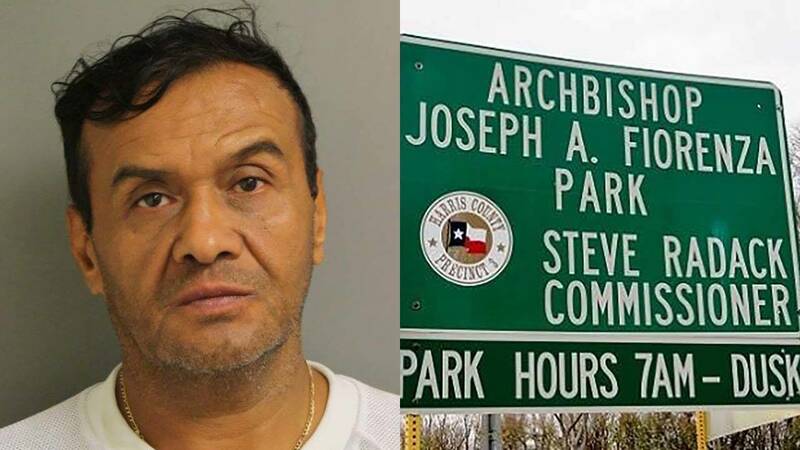 HARRIS COUNTY, Texas - A 57-year-old man was charged with attempted kidnapping after authorities said he tried to lure a 5-year-old boy from an Alief park. 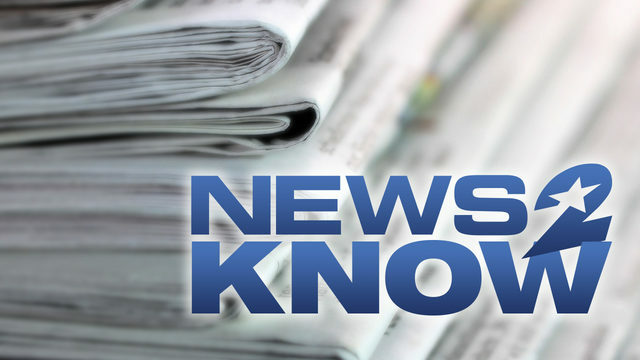 Erick Guillermo Hernandez is accused of repeatedly attempting to coax the boy to leave the playground with him on Wednesday around 7 p.m., authorities said. Witnesses said Hernandez was taking photos of the boy, who was at the park with his sister. He was not harmed in the incident. A friend who was watching the boy confronted Hernandez and called the boy's father, who was jogging on the park's walking trail, authorities said. Hernandez then left the scene. When the boy's father returned to the playground, he took his children with him to find Hernandez. The boy pointed Hernandez out and his father brought him back to the playground and contacted authorities. When Harris County deputies arrived at the scene, witnesses were interviewed and Hernandez was arrested and booked into the Harris County Jail. Hernandez's phone was confiscated as evidence, authorities said. Precinct 5 investigators would like to speak with the parents of any other children who may have had contact with Hernandez. If you have any information that may contribute to this investigation, contact Precinct 5 at 281-463-6666 or let them know through their online crime tips webpage here.